The traveling programs are recreation programs for older players. 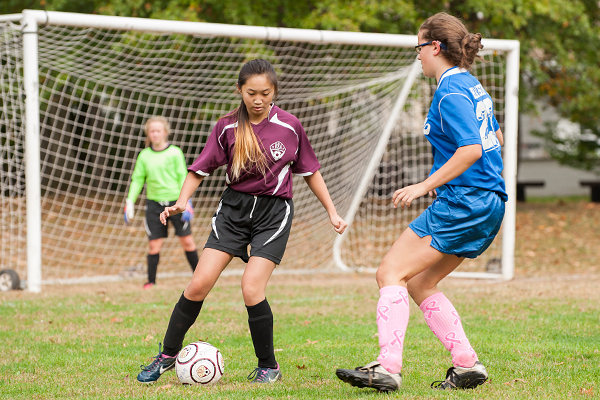 Teams participate in 11v11 (full-sided, full-field) games run by the Northwest Bergen Soccer Association. Away games are usually within 20 minutes of Ridgewood. 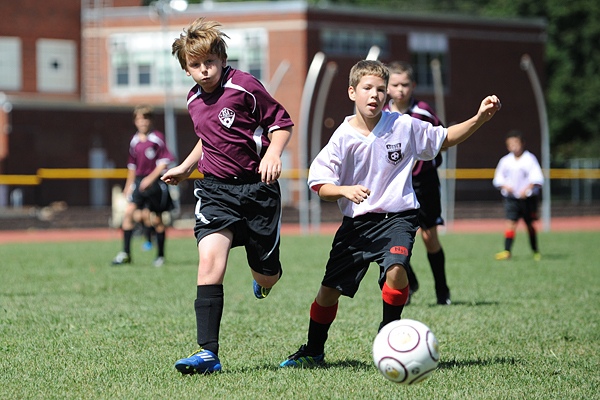 Division 3 includes players age 12 and 13, as of August 1. Girls play on Saturday mornings and boys play on Sunday afternoons. Teams have one weekday practice which is led by professional trainers. Some coaches choose to have an additional practice with their team.